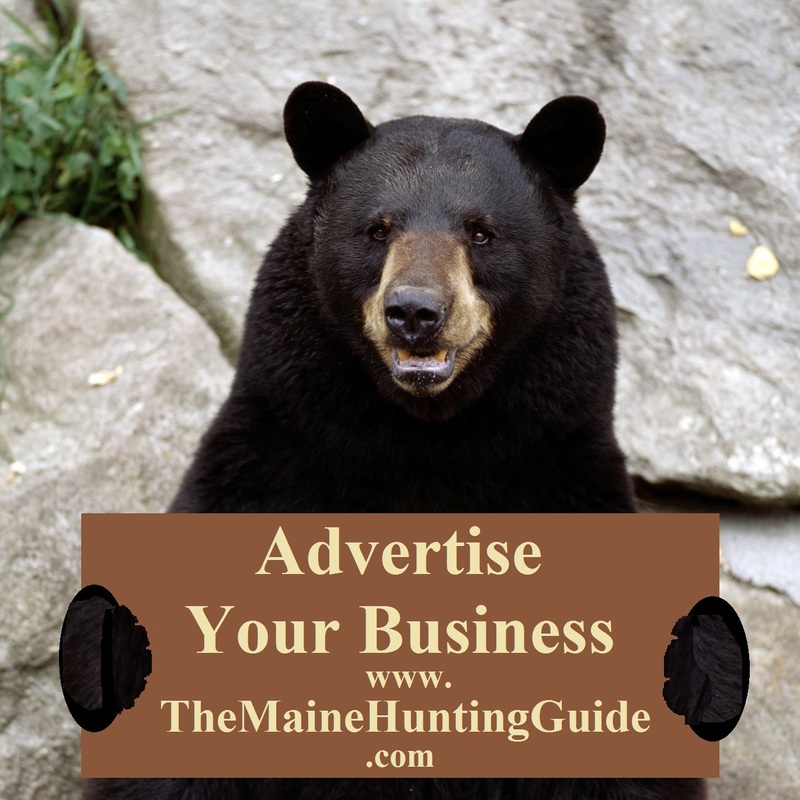 Visit a Maine gun shop for all your hunting supplies and accessories. Guns, scopes, ammunition and all your firearms needs. Find rifle repair, consignment, customizing, buy, sell, swap or trade. Certified USCCA Instructor providing firearms education: Basic & Advanced Handgun; Home Defense and Pistol Clinic; FFL sells firearms, ammo and accessories. 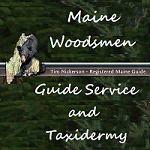 Buyer's Guns is run by Ralph McLeod doing business at 703 Main Rd in Holden Maine 04429. We specialize in military type guns both shooter's and collectible. We also deal in war souvenirs from WW1, WW2, Korea and Vietnam ..all sides ...we buy helmets knives bayonets and swords ...and we sell them as well ...40 years of service to gun owners of Maine. We Buy, Sell, & Trade Firearms, Ammunition, & Accessories. Consignment at only 10%. FFL Transfers at only $20 per gun. Gun Cleaning Service at only $15 per gun. Free 60 day Layaway with 20% down. Free Appraisals. Buy, sell, trade firearms. New and used firearms for sale. We carry rifles, shotguns, pistols, revolvers, and many antique and collectible firearms. Factory certified armorer for Glock and Sig Sauer. I can do your recommended annual servicing and cleaning maintaining your handgun in perfect working condition, or troubleshoot and fix your handgun maintaining the factory warranty. NRA certified instructor for pistol, personal protection in the home and reloading. I also carry reloading supplies. Custom built Ar-15's and a build your own AR-15 class, where you build the entire gun from scratch and go home with your own AR-15 rifle. Best to call before coming over, just to make sure I'm not teaching a class, or otherwise busy. I have an 07 FFL and class 2 SOT. Custom AR-10, AR-15, SBR and Suppressors. NFA and firearms transfers. Rifle and pistol reloading supplies. We are a stocking dealer for Sig Sauer, Glock, Smith & Wesson and many other firearm manufacturers. Maine Tactical is also a Glock Blue label dealer, Sig Sauer LE and Smith and Wesson LE firearms dealer. We are open to the public daily with new and used firearms and provide Firearms training to all levels. We are a Class 3 dealer!!!!! 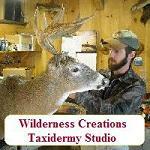 We sell guns, archery and other hunting supplies. We also sight in rifles. We transfer firearms for a fee. We are open 9am-4pm Monday, Wednesday, Thursday, Friday, and Saturday. Narrow Gauge Depot is a stopping point to pick up your sporting goods,such as guns, ammo, hunting, fishing & trapping supplies, hunting & fishing licenses. Maine made gifts and furniture for your trip home. Buying, Selling and Trading Gun's..
Small friendly shop with personal service to each buyer. No hurry to make a sale here. We make sure you get what you want the first time. All new ordered firearms are sold at 10% over dealer cost, you will be shown the invoice. Consignments are also 10%. We search high and low for high quality used firearms of days past. Specializing in Ruger firearms we can find those hard to find older ones. Non advertising word of mouth business that enjoys a chat not just a sale. Stop by and check us out. Intersection of Rt 131 and Oak Hill Rd Swanville, just one mile up the hill from Swan Lake. 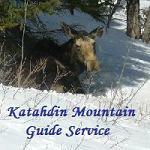 Visit our website for contact info. Hussey's General Store is a family owned business since 1923. With more than 30,000 square feet we are Maine�s largest general store. We offer all the basics including: groceries, clothing, hunting and fishing equipment, hardware, furniture, appliances, gifts of all kinds, collectibles, wedding dresses, and so much more.